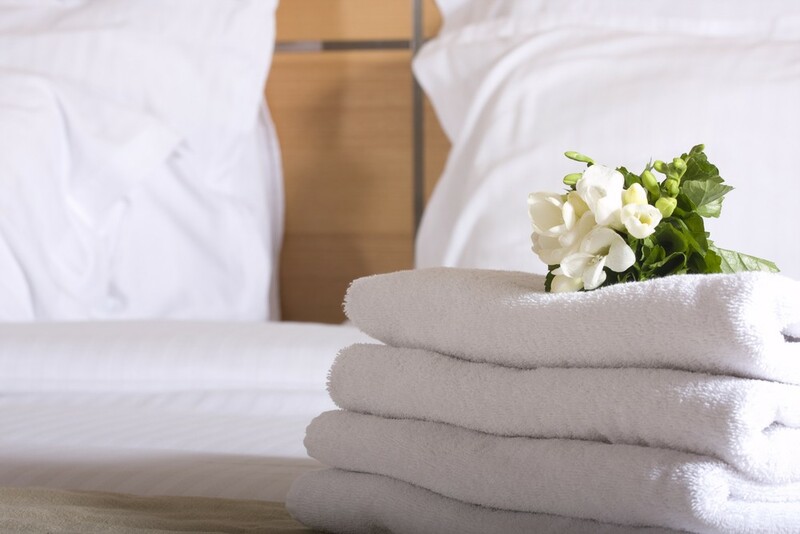 If you want to stay healthy and save money, you should consider this list of things to avoid when you are in a hotel room as compiled by Reader's Digest. Ryazan Tristram, photographer and travel blogger for everythingzany.com says that some guests like taking home vanity products like shampoo or lotion, provided by the hotel. The hotel’s bathrobes should indeed not be your holiday souvenir. Stealing pricey items like linen, artworks or electronics can cost you an extra charge or fine. Who doesn´t want to save money while traveling or eat something familiar instead of only local food? “Some guests will bring their portable cooking appliances with them during their stay, and this can cause a few problems, primarily if the hotel room doesn´t have any kitchenette area,” says Tristram. These cooking appliances might be a way to save some bucks but can be really dangerous too by setting off a hotel´s fire alarm system or causing an actual fire. If you really want to prepare your own food, you should stick with no-cook meals or ask the hotel about any kitchenette area. There are not many hotels left where you are allowed to smoke inside your room. Even though it is forbidden some guests do smoke cigarettes in non-smoking rooms. But covering the smoke alarm is risky. According to Bryony Summer, owner and editor of coastingaustralia.com, covering the smoke alarm to smoke inside your non-smoking room will not only put your safety at risk, but also that of other guests. Therefore, you should either smoke outside or quit. Enjoying a drink from the hotel fridge doesn´t bother anyone, except your wallet. “But if you plan on taking a bottle of whiskey out of there, just accept that you´ll still be paying for it. Don´t try to fake the hotel staff out by replacing the liquor with a half-sipped bottle of Diet Coke,” says Sophia Borghese, a consultant for La Galerie Hotel in New Orleans. In her experience, this delict happens more often than someone might think. After all, the guilty ones have to pay for everything they consume. You should never use throw pillows in a hotel room, no matter how nice they might look. If they have no removable sleeves, it´s possible that they are never thoroughly cleaned. “After they get so stained or smelly that they become offensive, the hotel will just replace them. In the meantime, you can bet there have been many faces, bottoms, and other things lounging on those pillows, so steer clear!” Kashlee Kucheran, seasoned traveler and co-owner of traveloffpath.com advises. This should be taken for granted, but here is a reminder: Never, ever send any sensitive information over a hotel´s Wi-Fi. In case you really have to conduct any important business make sure you encrypt your data. “Given how easy it is to hack public Wi-Fi hotspots, you might as well be yelling your passwords and bank details down the hall,” Harold Li, vice president of ExpressVPN says. Therefore, it is recommended that travelers think about online security and encryption to shield their internet activity when sending important information. Of course, you don’t want to leave your beloved pets at home. But no matter how much you will miss them, don’t bring any animals without asking the hotel for permission. There are many pet-friendly accommodations, so consider them when booking.